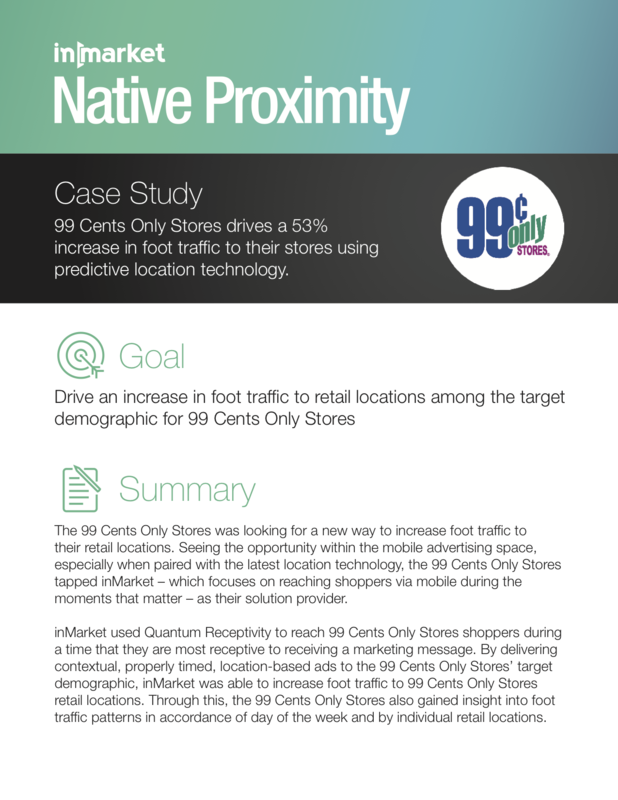 How 99 Cents Only Stores drove a 53% increase in foot traffic to their stores using predictive location technology. 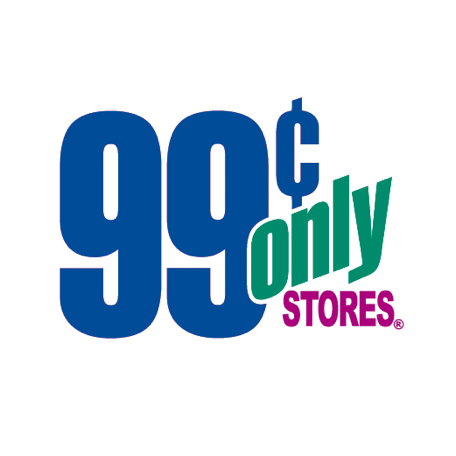 The 99 Cents Only Store was looking for a new way to increase foot traffic to their retail locations. 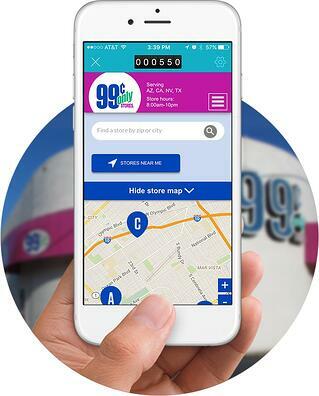 Seeing the opportunity within the mobile advertising space, especially when paired with the latest location technology, the 99 Cents Only Stores tapped inMarket – which focuses on reaching shoppers via mobile during the moments that matter – as their solution provider. inMarket used their product, Preceptivity, to reach 99 Cents Only Stores shoppers during a time that they are most receptive to receiving a marketing message. By delivering contextual, properly timed, location-based ads to the 99 Cents Only Stores’ target demographic, inMarket was able to increase foot traffic to 99 Cents Only Stores retail locations. Through this, the 99 Cents Only Stores also gained insight into foot traffic patterns in accordance of day of the week and by individual retail locations. inMarket used specialized 99 Cents Only Stores creative that focused on having viewers of an ad find a store. By understanding the target demographics shopping patterns and cycles, inMarket was able to reach these shoppers during the days leading up to their next shopping trip. Because Preceptivity specializes in making the timing of the ad relevant and contextual, the 99 Cents Only Stores’ impressions had a high impact on the viewer. Because the purpose of this campaign was to drive shoppers to 99 Cents Only Stores, the ad’s creative focused on helping shoppers find the nearest retail location. When an ad was clicked, the viewer would enter their city or zip code to find the store nearest them. 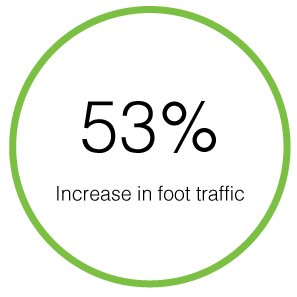 inMarket was also able to track foot traffic day by day and by location. Giving the 99 Cents Only Stores valuable insights on there foot traffic patterns according to day of the week and retail locations. The 99cent Only Stores campaign saw a 53% increase in foot traffic to their locations with the highest increase in a single day acheiving a 186% lift in foot traffic. The 99 Cents Only Stores was looking for a new way to increase foot traffic to their retail locations. 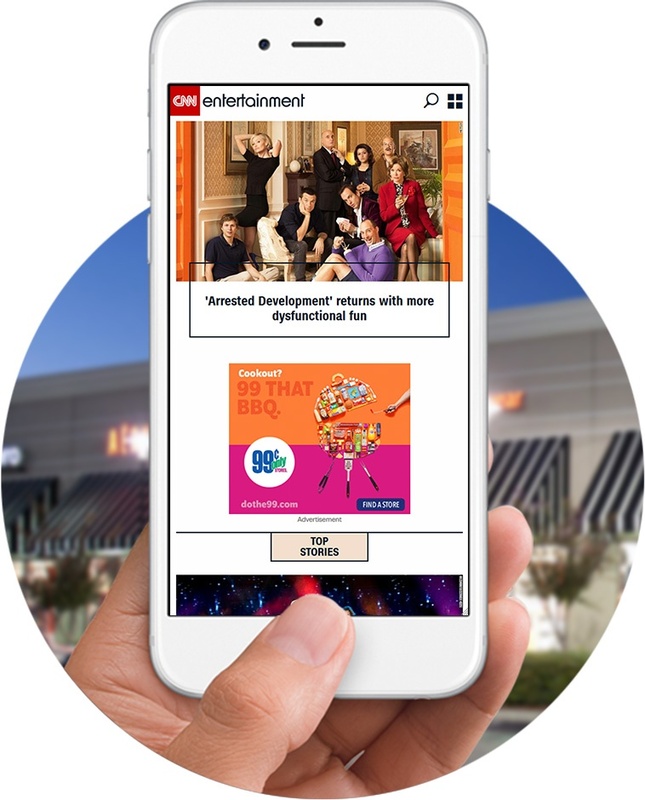 Seeing the opportunity within the mobile advertising space, especially when paired with the latest location technology, the 99 Cents Only Stores tapped inMarket – which focuses on reaching shoppers via mobile during the moments that matter – as their solution provider.